Nginx 1.0.0 stable version was released at nginx.org. Nginx development started about 9 years ago by Igor Sysoev. The first public version 0.1.0 was released on October 4, 2004. W3Techs reports that 6.8% of the top 1 million sites on the web (according to Alexa) use Nginx. 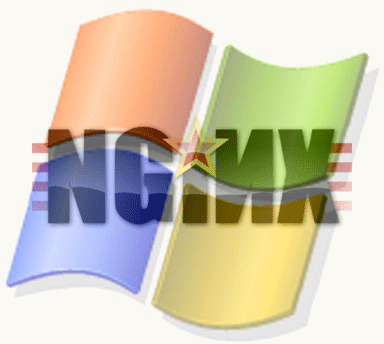 Nginx version 1.0.0 is available for 32-bit Windows and 64-bit Windows. Each build was created using Cygwin on Microsoft Windows 7 Ultimate.